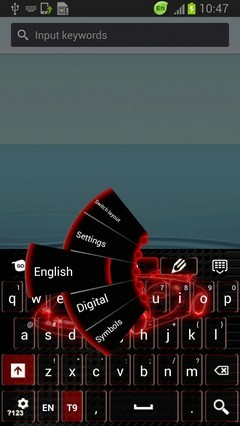 NOW is the time to customize your Android phone! You have all the resources FREE! 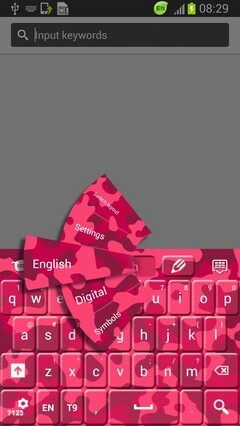 Keyboard Camo for GO Keyboard has a very special design and is going to fit perfectly on your smartphone! 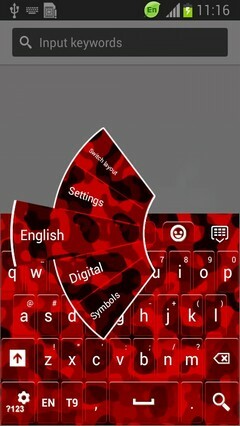 Have fun and happy customization! 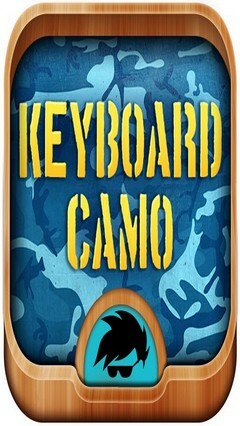 ★ Embrace the best typing experience for your Android phone with Keyboard Camo for GO Keyboard! 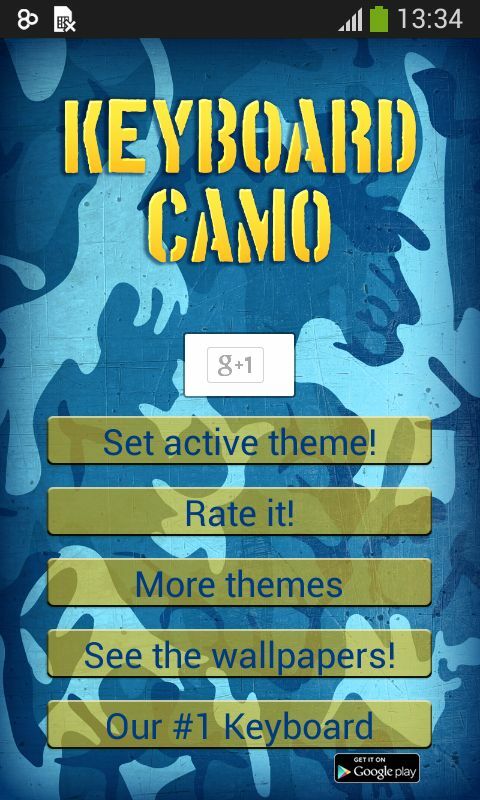 ★ Follow this 3 steps: open the application after downloading, click on the 'Set as Active Theme' button and select the theme Keyboard Camo for GO Keyboard from the following page! 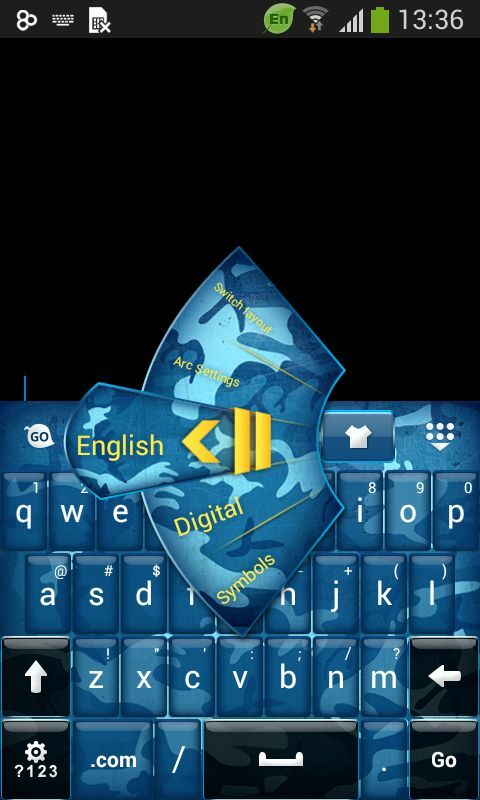 ★ Keyboard Camo for GO Keyboard uses GO Keyboard. If you do not have it installed, you will be redirected to a download page! 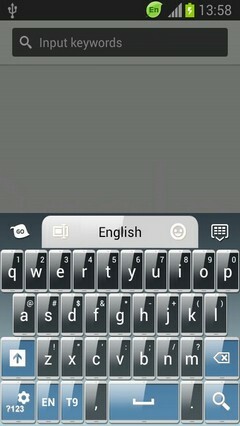 Take the time to RATE and COMMENT after you install Keyboard Camo for GO Keyboard; your opinion will help us improve our work! And do not hesitate to contact us with any suggestions or questions you may have at the address timmysuperstar@gmail.com ! 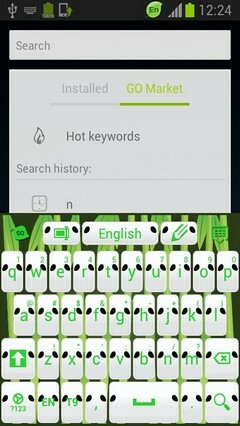 Herunterladen Keyboard Camo for GO Keyboard Thema für Android-Handys - eine der besten Android Themes gratis! Sie werden sicherlich seine faszinierenden Eigenschaften genießen. 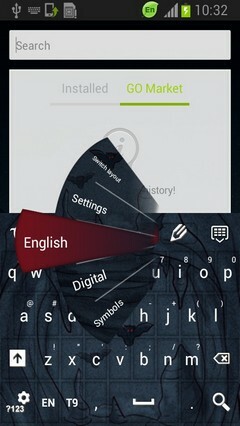 Im PHONEKY Android Themes Store können Sie Theme für jedes Android-Telefon oder -Tablet kostenlos herunterladen. 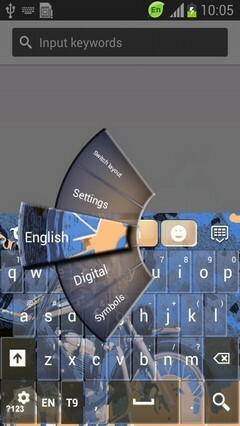 Schöne und schöne Looks dieses Themes werden Sie für eine lange Zeit faszinieren. 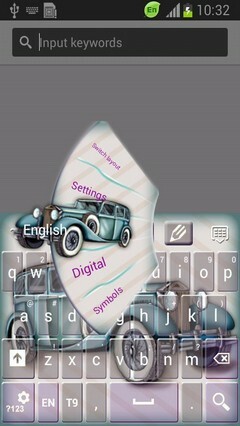 Bei PHONEKY finden Sie viele weitere Theme verschiedener Genres, von Nature und Celebrity bis hin zu den Theme Cars und 3D Android. 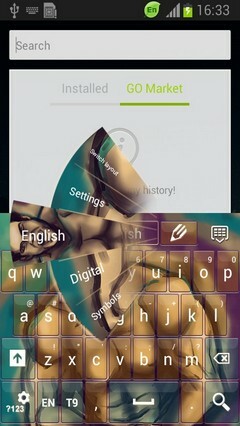 Um die Top 10 der besten Designs für Android anzuzeigen, sortiere die Theme einfach nach Beliebtheit.